You might say my relationship with the Sloppy Joe is complicated. I always felt a bit uneasy having such an uncomplimentary adjective placed next to my name, for one thing. Then there was the first version of this food I was introduced to, back in my elementary school cafeteria: an unappetizing mixture of ground beef, tomato sauce, and way too many yucky chunks of vegetables slapped onto a dry hamburger bun. Gross. I can’t remember the last time I ate a Sloppy Joe, and I won’t do so today, either. I’m sure I could construct a palatable version of this sandwich for myself, but then, if I had those ingredients on hand I’d much more likely make a burger, or perhaps some delicious chili. 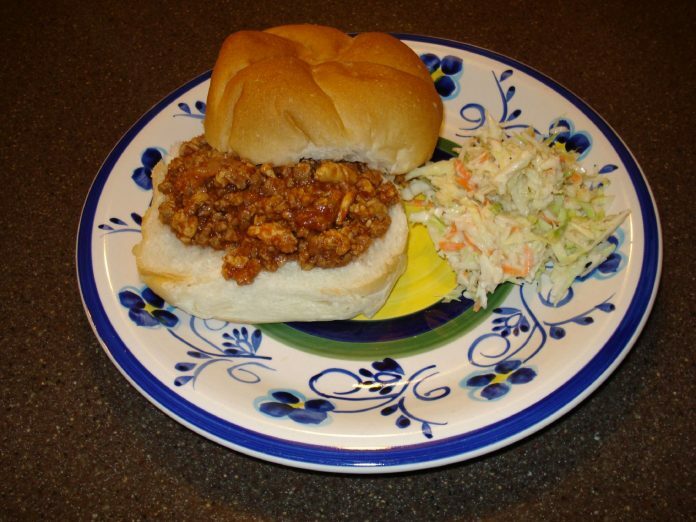 But hey, if you’re a Sloppy Joe fan, knock yourself out today. As for me, I’ll be waiting nine days for the holiday that cleans up my name: National Joe Day (coming up on March 27).